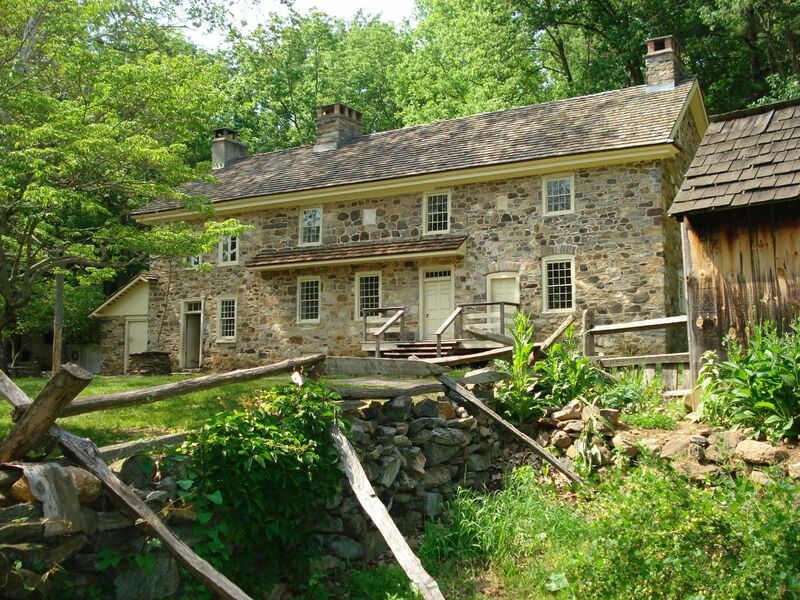 The Colonial Pennsylvania Plantation will host an Easter Egg Hunt on Saturday, April 20, 2019 starting at 11:00am. Doors will open at 10:15am, with entertainment, demonstrations and crafts for our visitors until the first hunt begins. 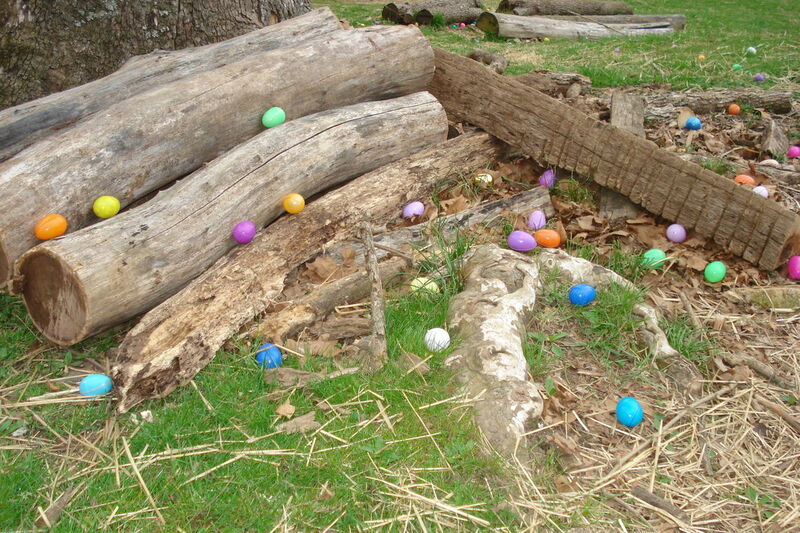 Children 12 and under are welcome to search the fields of the farm to find eggs with treats and surprises in them. Three hunts, divided by age group, will begin at 11:00 (1-4 years), 11:15 (5-8 years) and 11:30 (9-12 years). There will be a puppet show for young children following the hunts, as well as egg-related crafts and activities and even a meet and greet with some of Ridley Creek State Park’s native wildlife! Pre-registration is strongly recommended to guarantee your child’s spot and expedite entry onto the farm. This event did sell out in 2018. Families are welcome to explore the historic house and see the farm animals after the egg hunts. Site is wheelchair accessible; however there are areas of rough terrain.